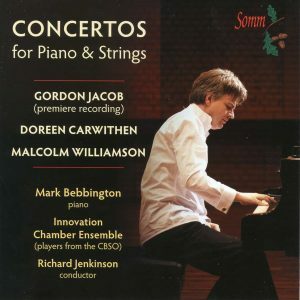 SOMM RECORDINGS’ coupling of string quartets by teacher and pupil William Alwyn and Doreen Carwithen offers a revealing glimpse – in illuminating performances by the Tippett Quartet – into the relationship between a master composer and his promising student who became one of the great ‘what might have beens’ of British 20th-century music. 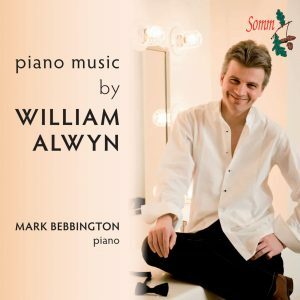 Alwyn’s position as a leading British composer was cemented by his prolific output (totalling more than 500 scores) while Carwithen abandoned composing altogether to act as Alwyn’s amanuensis and secretary, eventually becoming his wife in 1975. Composed in 1948, Alwyn’s atmospherically charged Three Winter Poems are charming works that benefit from the evocative, emotional immediacy that characterised his cinema scores. His last major work, 1984’s String Quartet No.3, was a valedictory celebration of what the composer called “this most perfect of mediums”. 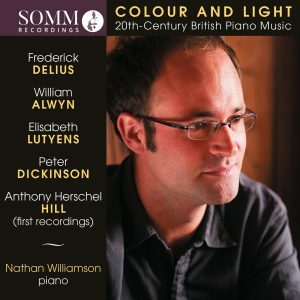 Unexpectedly animated (Alwyn was 79 at the time), it ends, says the William Alwyn Foundation’s Andrew Knowles in his authoritative booklet notes, “in peaceful serenity, providing a moving and fitting swansong to Alwyn’s composing career”. 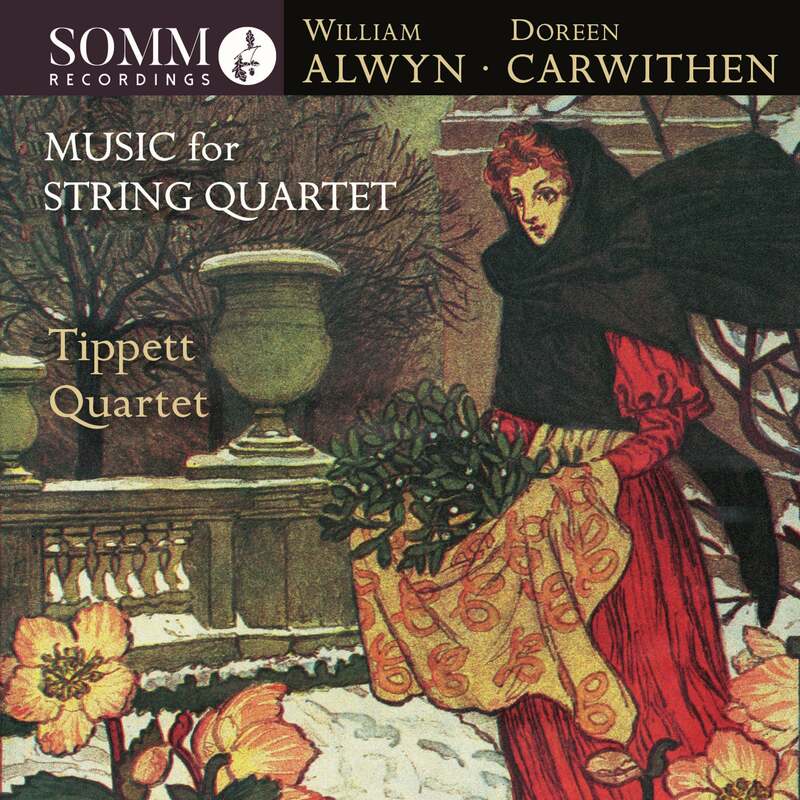 While the prolific Alwyn composed 16 string quartets, Carwithen produced just two, both early in her career, both displaying, says Knowles, “a remarkably sound technique and a natural sense of warm emotion and drama”, and both heard here in only their second recording. Composed in 1945 while she was still a student at the Royal Academy of Music, the String Quartet No.1 is a work of striking contrasts, the restless key signatures, variegated rhythms and stretched dynamics of the first movement complemented by its chiaroscuro-like companion conveying, by turns, moods of gentle tranquillity, passion and austerity. From 1950, Carwithen’s Second String Quartet is also an exercise in contrast, although more vividly realised and acutely articulated. 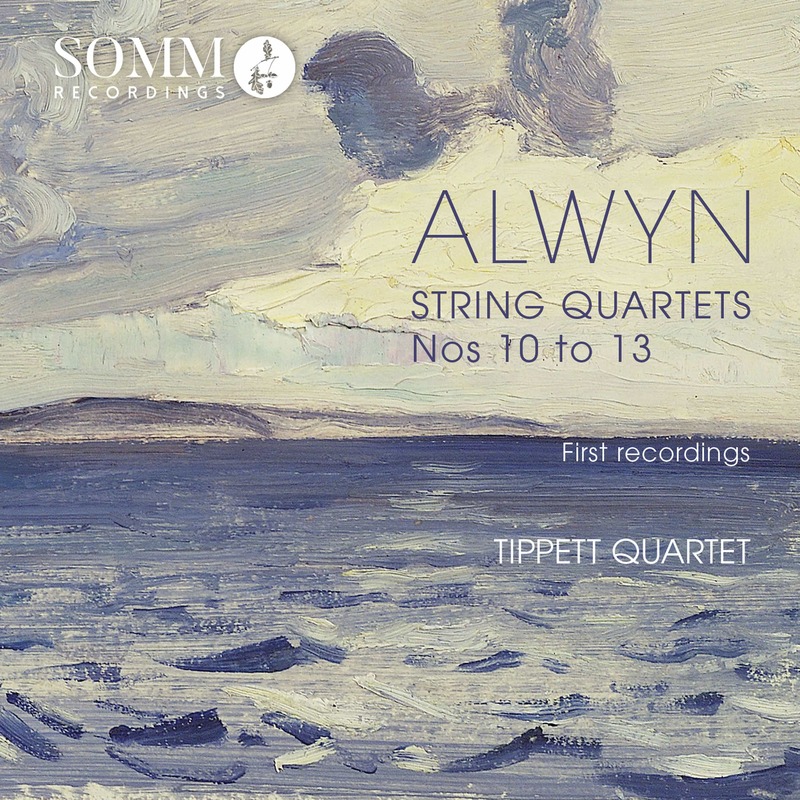 The Tippett Quartet’s earlier recording for SOMM of Alwyn’s String Quartets Nos.10-13 (SOMMCD 0165) was praised by Gramophone for its “really excellent playing” and hailed as a disc that “constitutes essential listening”.